Experience a ride like no other on Bruce Zaccagnino's model train railroad. camera (Adam Rivera/ABC News) 'Iron Valley' model railroad scene at Northlandz in Flemington, New Jersey. 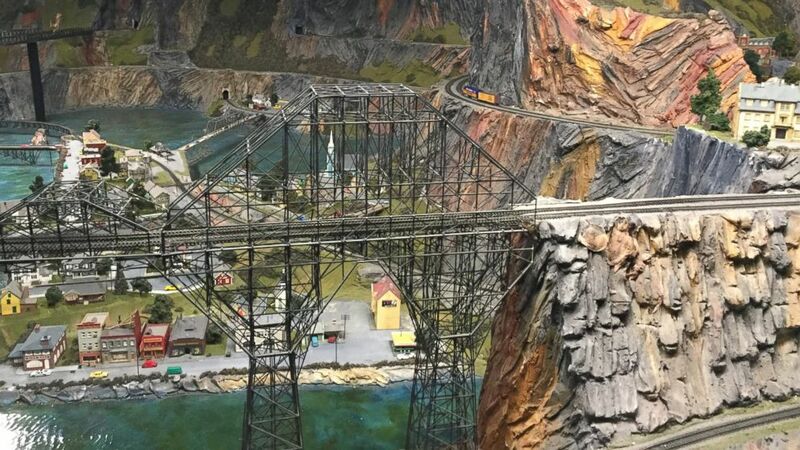 Less than 90 minutes from New York City there is another realm called Northlandz, one of the world's largest model railroads.